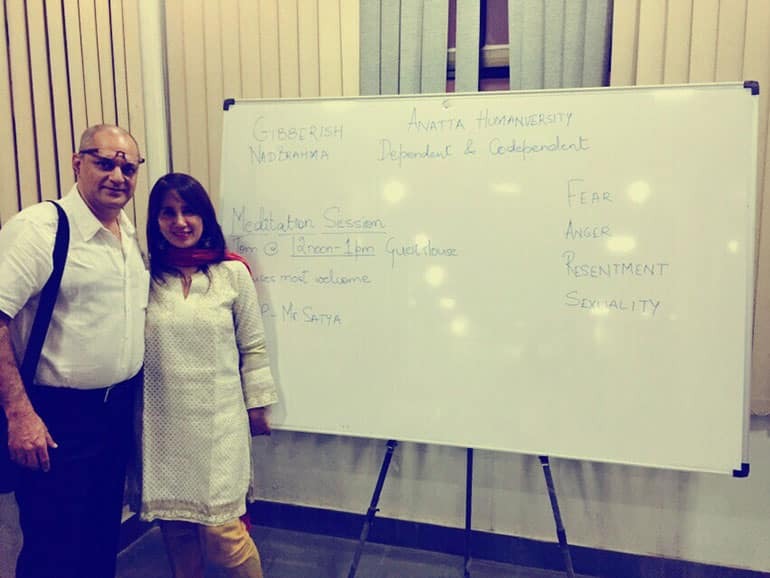 Anatta Humanversity Pvt. 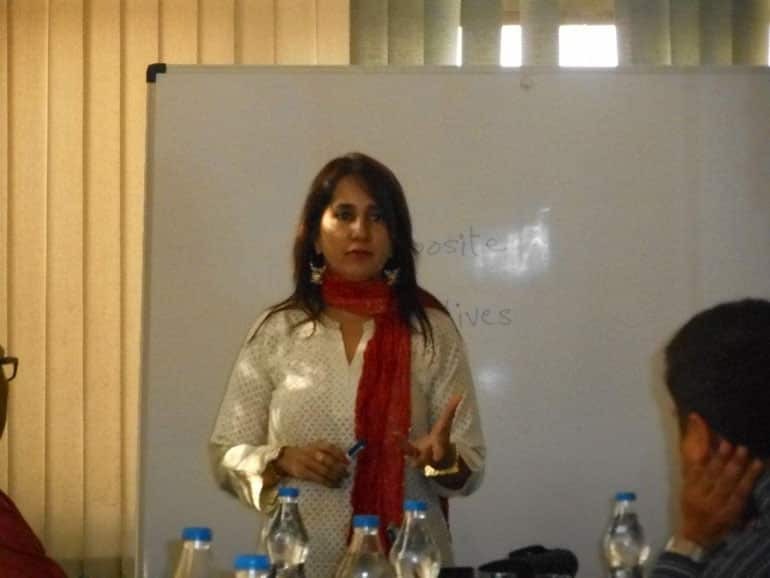 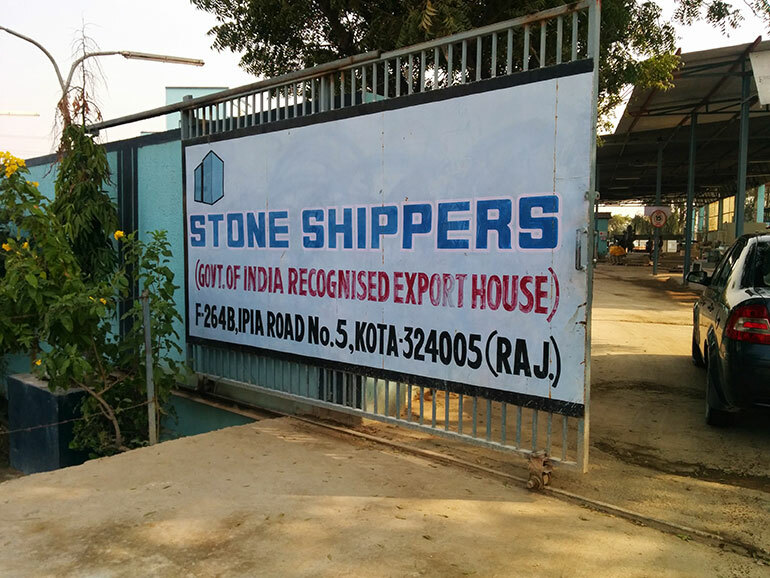 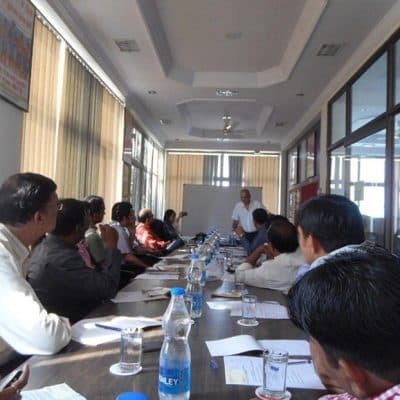 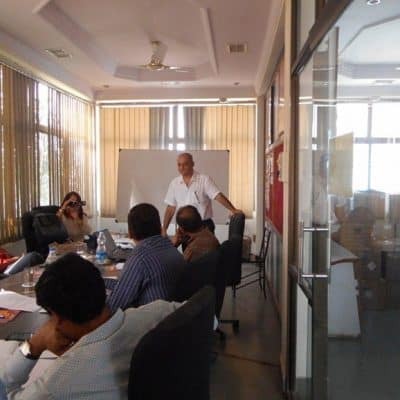 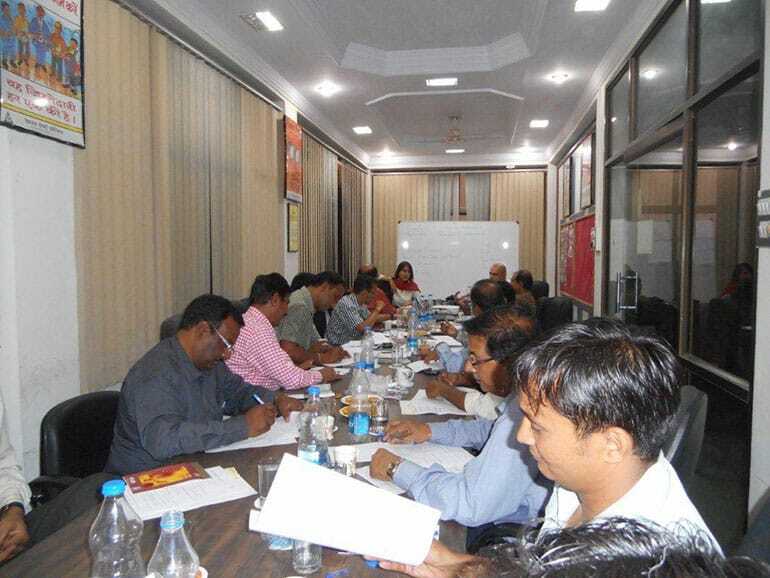 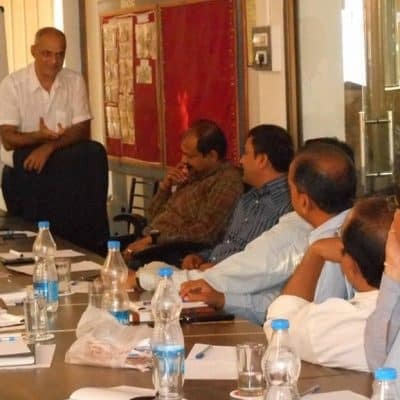 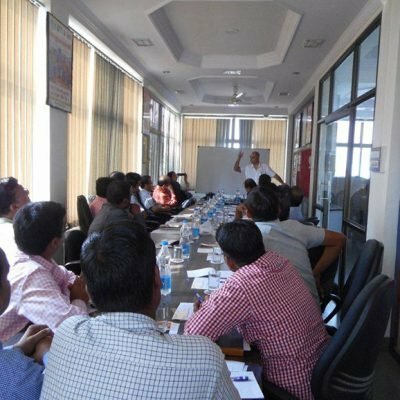 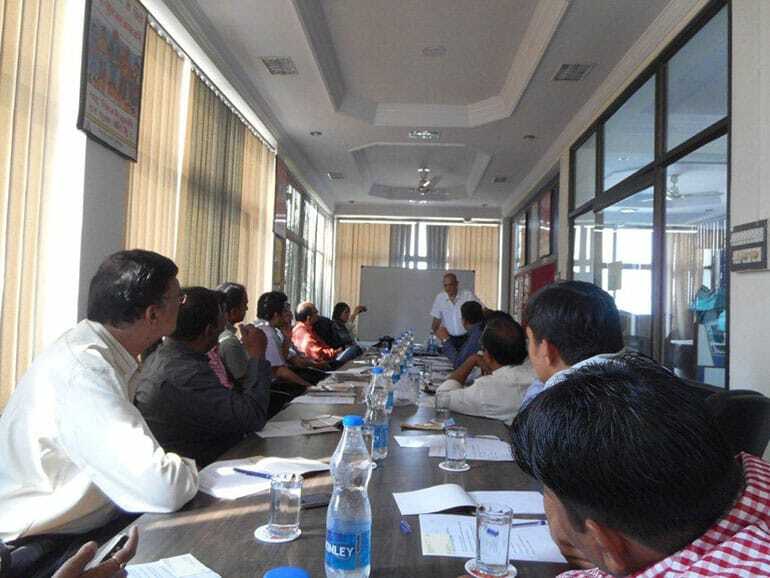 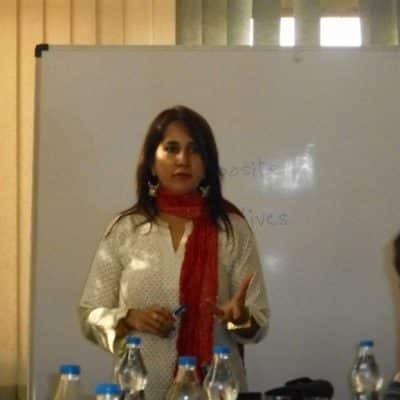 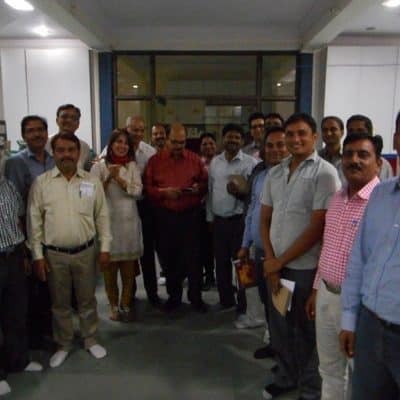 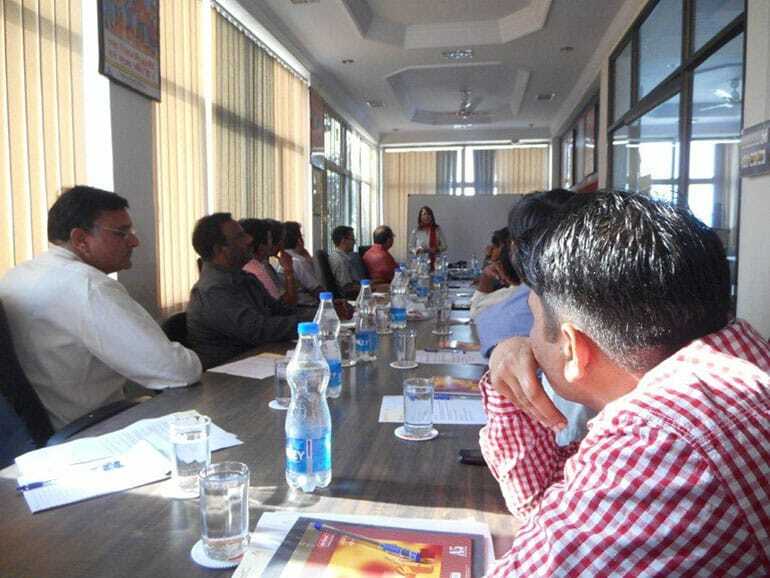 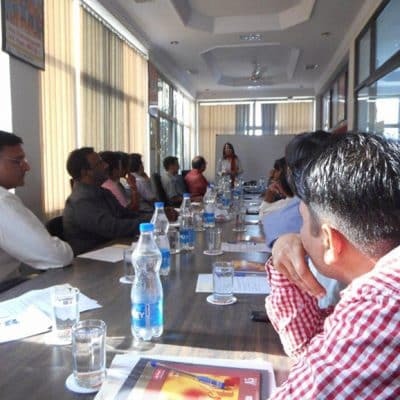 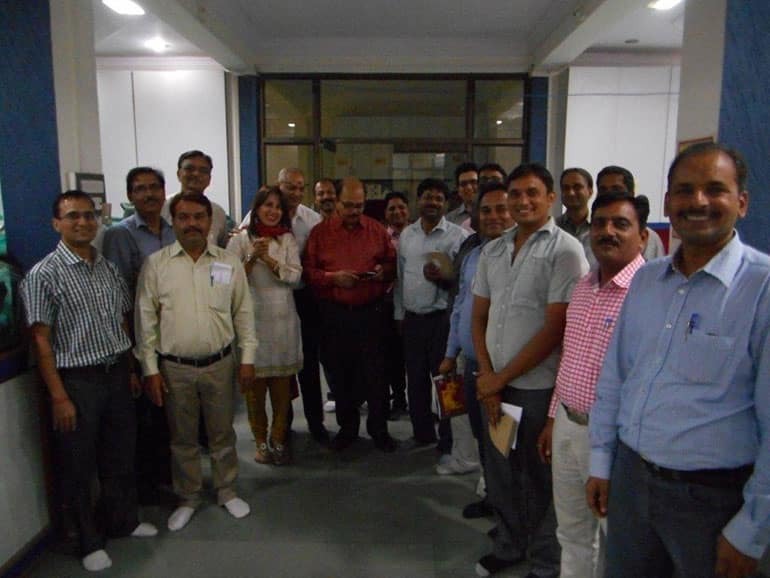 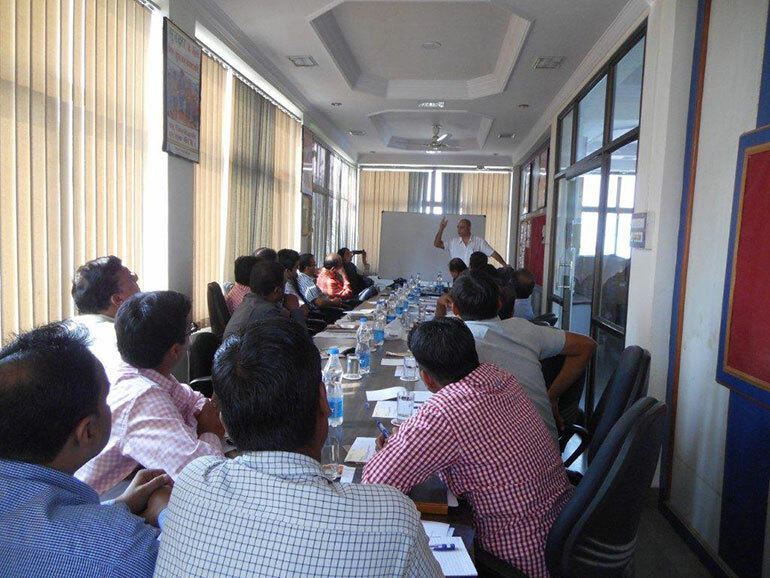 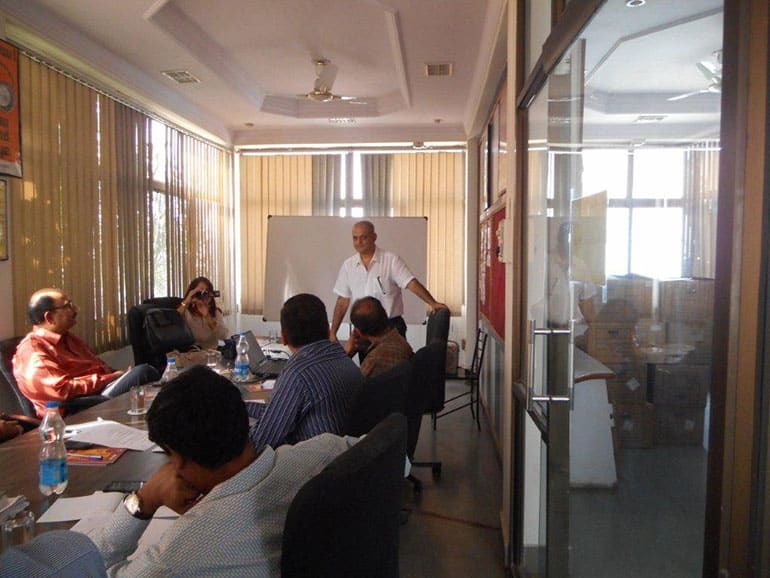 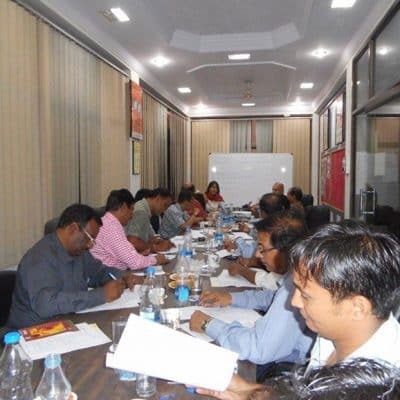 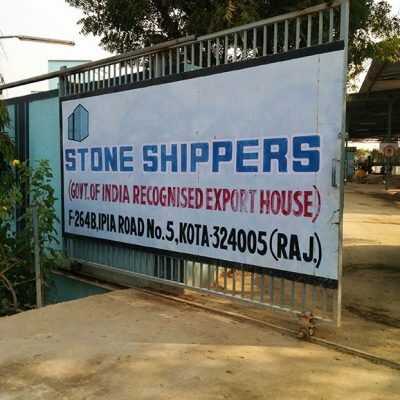 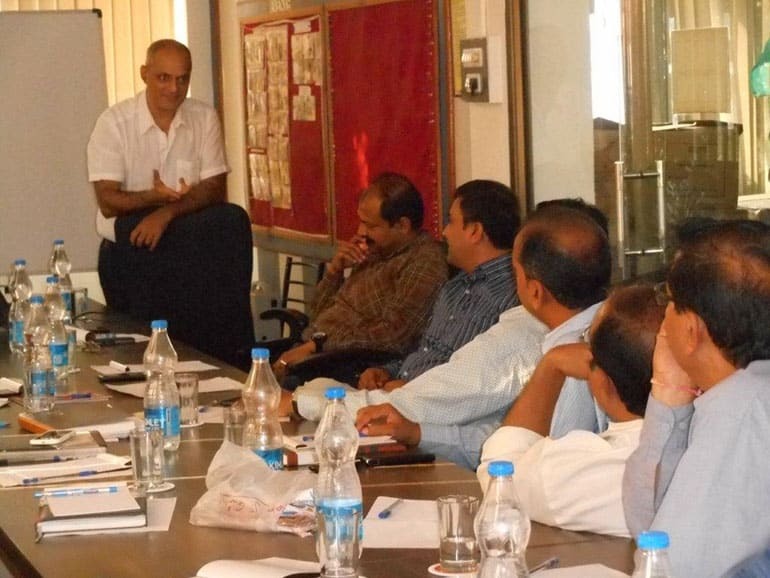 Ltd. conducted a workshop on ‘The Art of Communication’ for the Senior Managers & Executives of Stone Shippers, Kota, Rajasthan, 15th & 16th November 2014. 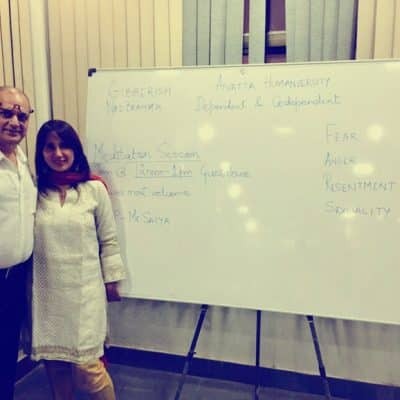 3:15 pm: Exploring errors in communication with others, and how to shift focus with awareness.